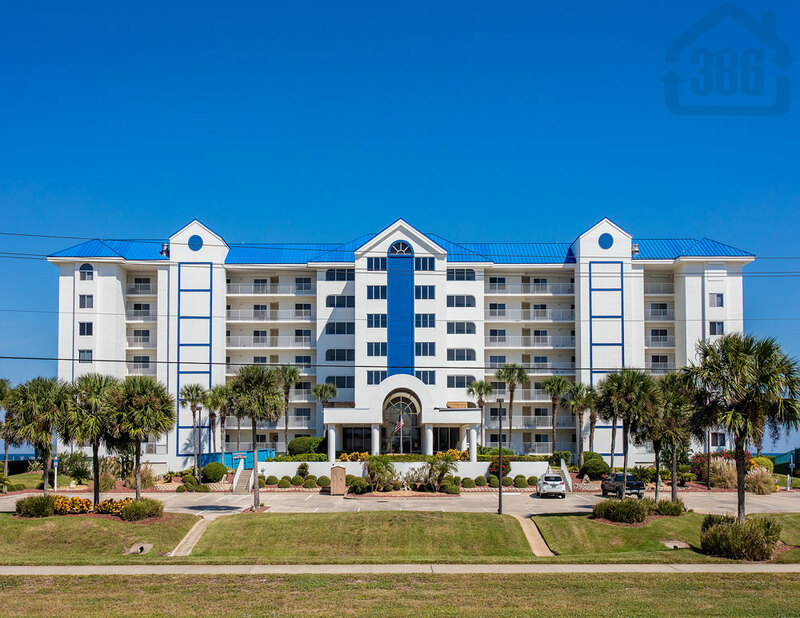 The beautiful Ponce Inlet oceanfront condo, Atlantica #606, is now under contract with Kevin Kling. This traffic-free beach condo was listed for sale at $349,900 and offers two bedrooms, two bathrooms, and nearly 1,400 square feet of living space. Quality condos across the Daytona Beach Shores area are in high demand and we have many active buyers looking for a second home, retirement property, or rental income producer. Call us at (386) 527-8577 to learn what your condo may sell for in the new year.